It’s been a year since Réha’s life was turned upside down. A year since her mother died in the bombing of her Art foundation, Breathe, which promotes socially engaged contemporary art. A year since her father, a brilliant scientist, refuses to leave Star Island, the family’s island. A year since her twin brother and longtime partner in crime, Aiki, has shut himself away. On this grim anniversary, the whole family reunites on Star Island. It’s time for Reha to unveil the mysteries, taboos and uncover the bitterness she has been keeping to herself for a year. 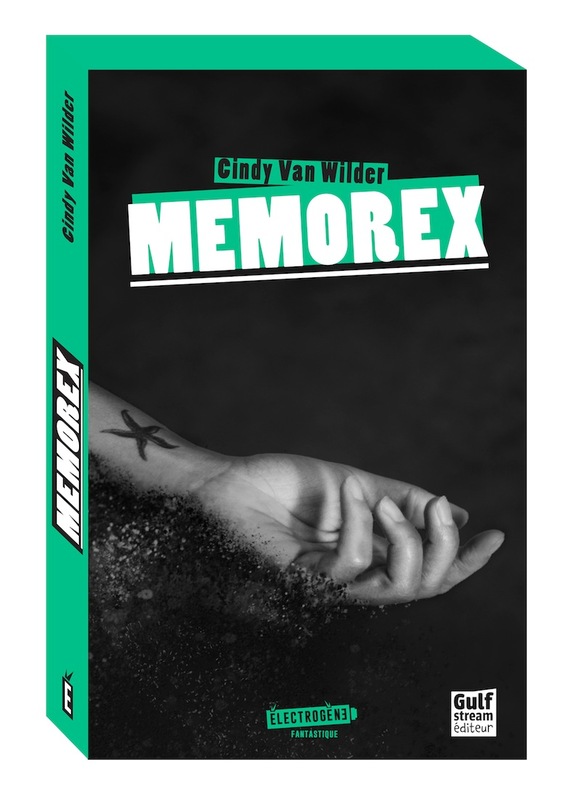 In the heart of this puzzle lies Memorex, her father’s pharmaceutical company and their memory experiments. These experiments stir up the greed of powerful and ruthless people, desperate to achieve their wildest dreams.